Karma Kagyu is probably the largest and certainly the most widely practiced lineage within the Kagyu school, one of the four major schools of Tibetan Buddhism . 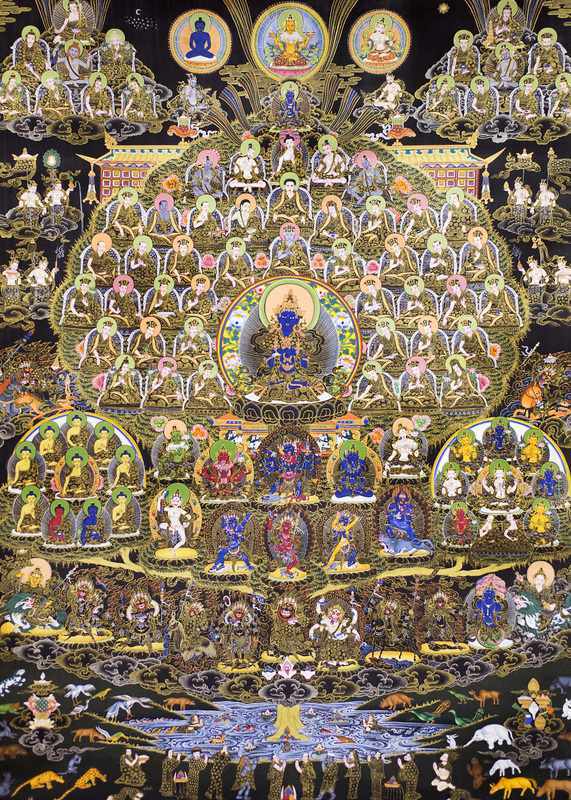 The lineage has long-standing monasteries in Tibet, China, Russia, Mongolia, India, Nepal, and Bhutan, and current centers in at least 62 countries. The spiritual head of the Karma Kagyu is the Gyalwa Karmapa. Now the 17th Karmapa Trinley Thaye Dorje is the lineage holder. The Karma Kagyu are sometimes called the “Black Hat” Lamas. The Black Crown is an important symbol of the Karmpa, the Lama that heads the Kagyu school of Tibetan Buddhism. The crown signifies his power to benefit all sentient beings. A corresponding crown, the Red Crown, is worn by the Shamarpa. We lost our great spiritual father His Holiness the 14th Kunzig Shamar Rinpoche on 11th June 2014. It was a tremendous loss to buddhism, especially for Karma Kagyu Lineage. It is great sadness that Shamar Rinpoche passed away suddenly of a cardiac arrest at his main centre in Renchen-Ulm, at the age of 61. I was so fortunate to witnes of HH Shamar Rinpoche entering the meditative Thugdam state, i.e. a meditation practice after death, and remained there for 3 days. 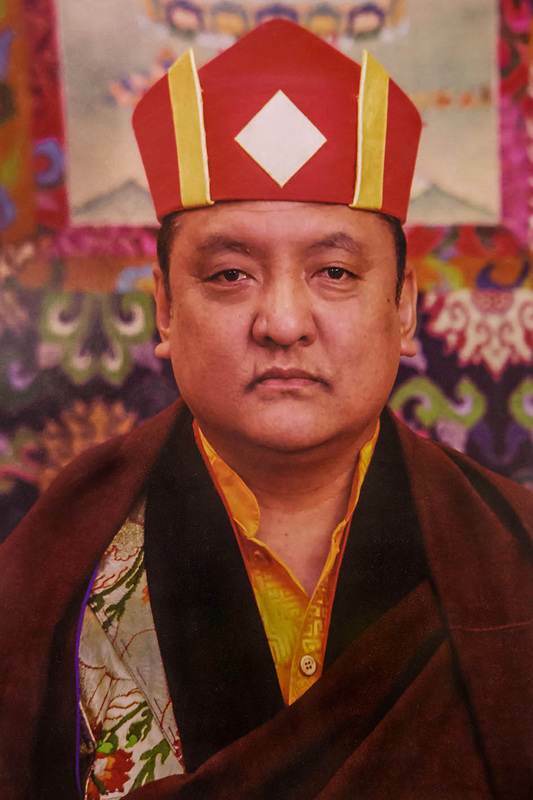 Usually when High Lama or master remain in Thugdam state, one of us need to do the special supplication prayer called “Thugdam Soldeb” to request our guru to continue in that meditative state and Jigme Rinpoche told me to make this special prayer in a room where His Holiness was in deep mediation. So I felt Guru blessing showering upon me to have this great opportunity and did the Thugdam Soldeb to His Holiness with my full devotion to his feet. Apart from this, in the main shrine hall of the Renchen Ulm centre, we were doing Amitabha Sadhana and Guru Yoga offering to fulfill our Guru englightened intentions (Tib: Gong Zog). On the auspicious full moon day of Saga Dawa, when Buddha Shakyamuni entered into parinirvana, HH came out of the meditation state with all the signs of enlightenment. May our Guru His Holiness next Nirmanakaya form of incarnation dawn as soon as possible!